Stephanie A. Wilson | Caldwell & Kearns, P.C. Stephanie A. Wilson is an associate at Caldwell & Kearns. Stephanie graduated from Widener University Commonwealth Law School in 2013 and from the Pennsylvania State University in 2010. Stephanie focuses her practice in the areas of family law, real estate law, and general civil litigation. She is an active member of the Pennsylvania and Dauphin County Bar Associations. Prior to joining Caldwell & Kearns, Stephanie served as a Judicial Law Clerk for the Honorable Todd R. Platts of the York County Court of Common Pleas where she gained extensive experience in the area of family law. 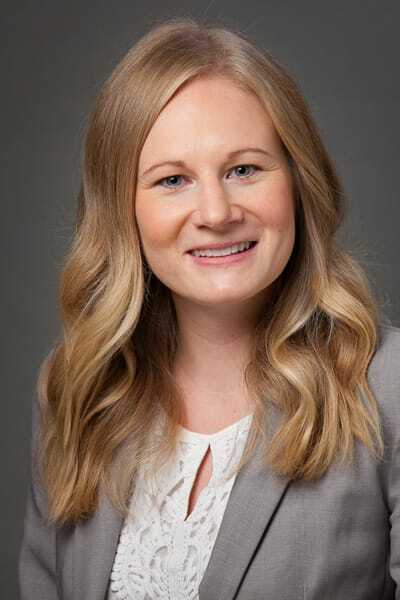 While in law school, Stephanie served as a legal intern for the Pennsylvania Department of State and the Pennsylvania Public Utility Commission.